Congratulations to the following contestants who won cool prizes in the LOCiMOBILE GIVEAWAY! Enter today, it’s free, it’s fast, it’s easy. There are still a few weeks left to win cool prizes. You’ve got nothing to lose! 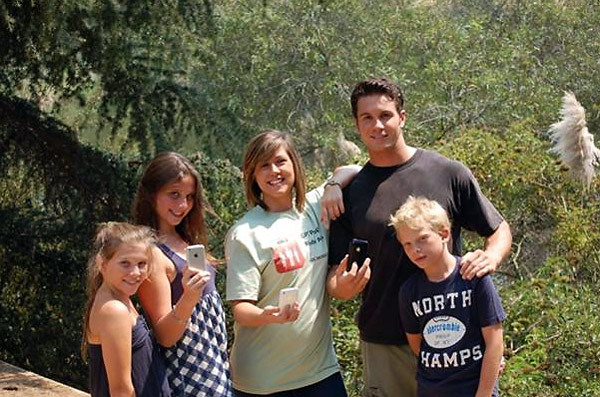 LOCiMOBILE makes iPhone GPS apps (iLOCi2 and LOCiMe) that allow you to connect with friends, family and coworkers, even track your kids quickly and privately, at the touch of a button. Download iLOCi2 here. | Download LOCiMe here. 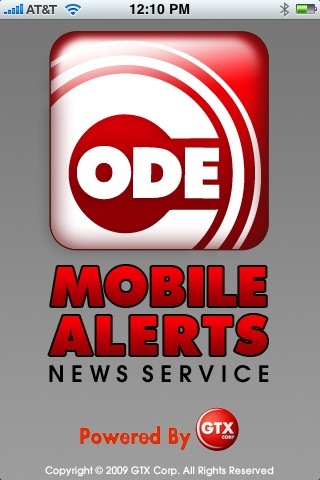 Get FREE Wireless Amber Alerts on your iPhone, Blackberry, Android. The fastest missing persons alerts service available. Check out Code Mobile for more infomation. Become part of the solution… Download Code Mobile for free. 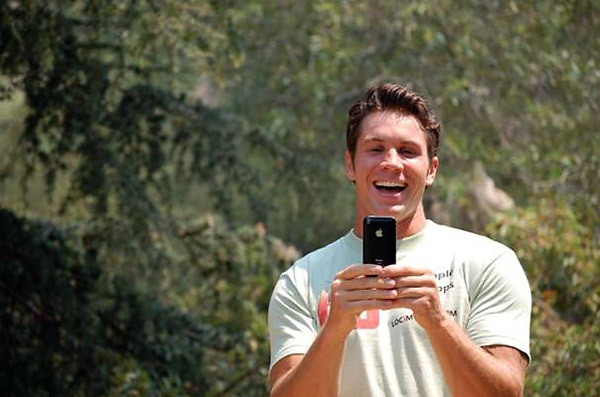 A steady stream of downloads in 47 countries proves LOCiMOBILE APPS are useful utilities. Connect with your family using iLOCi2. The fastest way to keep in touch. It’s a close race, but Germany moved in front of Australia with more downloads of LOCiMOBILE Friend Finder Apps this week. Keep a close eye on our Global Contest to see if Australia can come back and overtake Germany in downloads next week. Or will Germany be upset by an underdog like Sweden, Spain, Denmark or Switzerland? It’s too close to tell at this point. Stay connected with LOCiMOBILE APPS. The fastest way to keep in touch. The numbers keep growing. We’re keeping track of the top 5 countries each week. See if YOUR country can make it to the top 5! Tell your friends to download locimobile apps. I wear LOCi – Do you LOCi 2? I wear LOCi - Do you LOCi 2? LOCi user, Ross, sent this in to us, taken by his wife Emily. 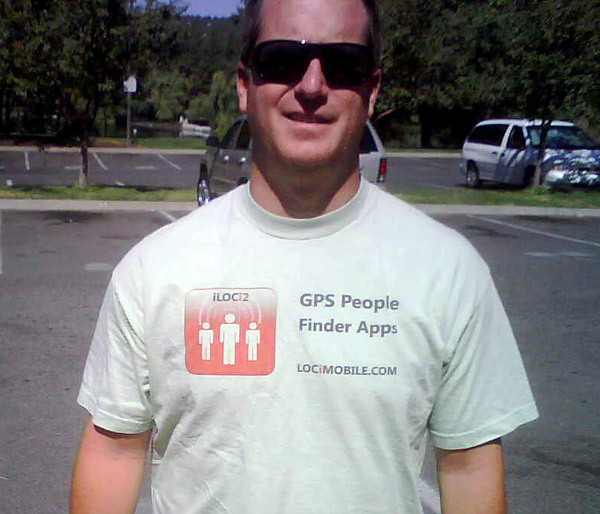 Ross wears his LOCi shirt and gets a lot of questions like, “What is LOCi?” and “Where can I get it?” Of course, he explains that you can connect with friends, family and business associates faster than any other method using iLOCi2 available at the iTunes App Store.